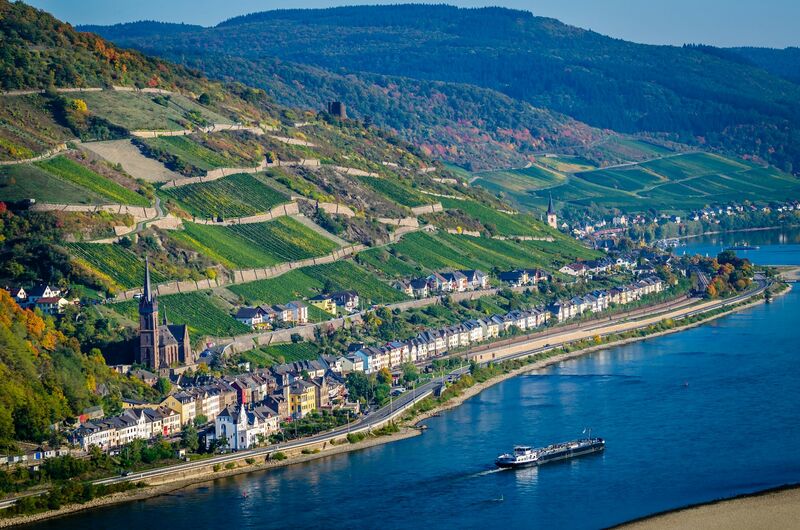 The eventful history of beautiful Oberwesel started out with a Celtic settlement named Vasavia in 50 BC. In the course of changeful years, the small town on the banks of the river Rhine first saw the Romans, who left traces that last into our days. 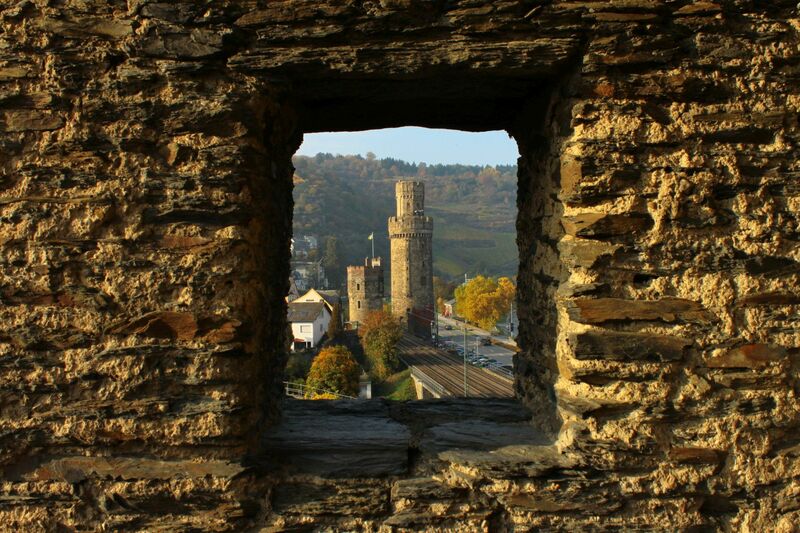 In what followed, Oberwesel was sold, given away as a present and pledged by kings and emperors, and eventually even received the status of imperial town. The Spanish, the Swedes and the French descended upon Oberwesel, and today, the unique townscape is predominantly characterized by the Middle Ages. 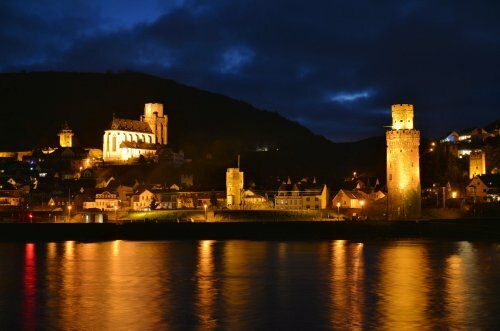 16 well-preserved defence towers, more than 600 m of walkable city wall and numerous historic sites in best condition add to the impressive historic testimony of Oberwesel, a multi-faceted town embedded in one of the most beautiful regions in Germany: the romantic Middle Rhine area. We are happy to personally assist you in finding the right activity or event for you. 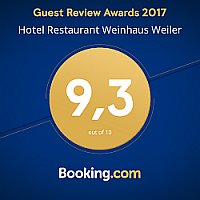 Please call +49 (0) 67 44-93 05 0 or write an e-mail to info@weinhaus-weiler.de. 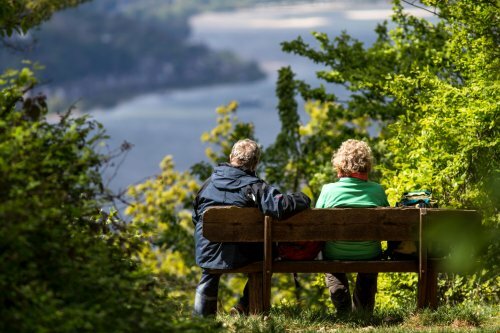 We are looking forward to receiving your message and to sharing the best insider tips on the UNESCO World Heritage Site Upper Middle Rhine Valley with you!